For registrants employed by a KHCA member agency, but without a registered e-mail address. Cancellations: Written requests for refunds received by April 30 will receive a refund less a $25 processing fee. Fees are non-refundable after this date; there are no refunds for no-shows. Webinar Overview: Too often agency-physician relations deteriorate into burdensome exchanges that must be endured, rather than fruitful alliances to provide optimal patient care. Understand why this happens and what you can do to promote partnerships with your referral sources. Outline why physician-homecare relations deteriorate and what can be done to transform challenges into opportunities. 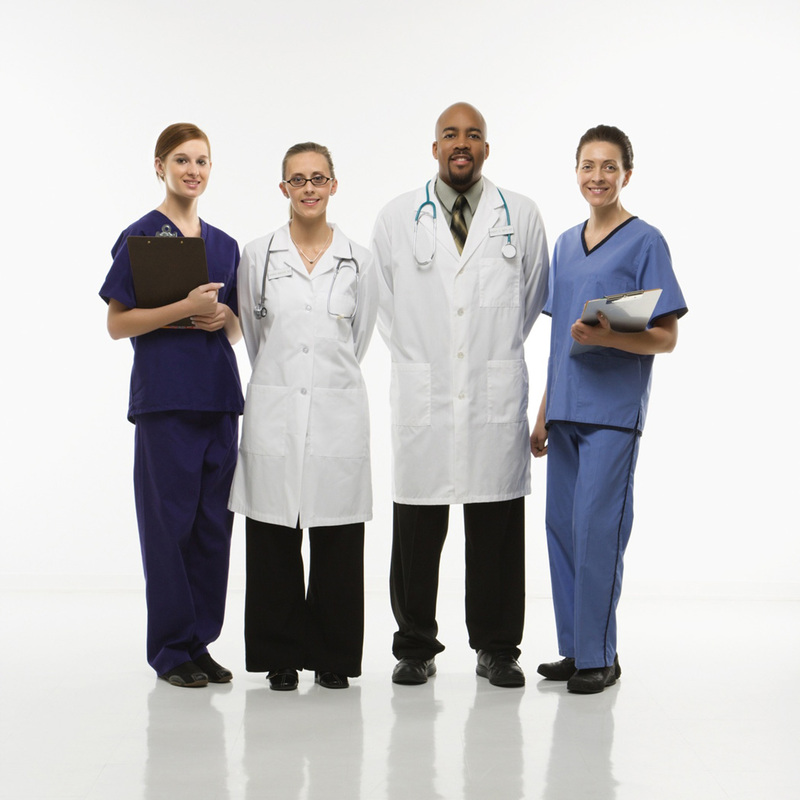 Discuss the physician psyche and how to become their “hero”. Explain how to properly communicate your value and sell your services. Target Audience: All post-acute providers, with a focus on home health management and sales people.